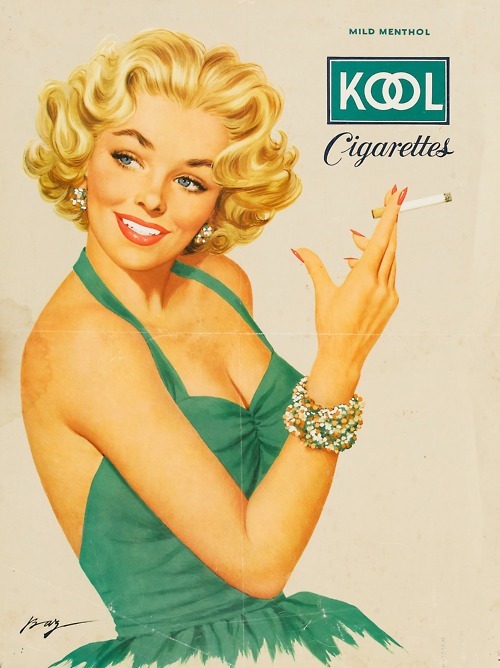 Posted on August 14, 2011, in Cigarette commercials, Pinup and tagged ad, cigarette, commercial, drawing, girl, Pinup, vintage. Bookmark the permalink. 2 Comments.